Know someone that enjoys a great cup of tea? Need a special gift perfect for any occasion? 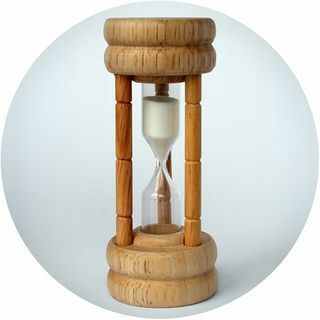 Want a gift that is light and easy to post? 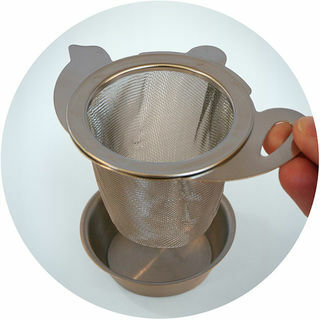 Then some packs of Stir Tea would be perfect - on their own or add a tea accessory. Here are some ideas pictured with further comments and suggestions at the bottom of the page. 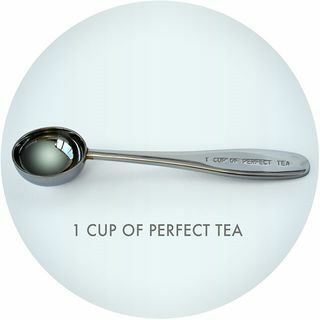 Loved by men and women of all ages, tea or tea accessories fits into the “just perfect” category for any occasion. 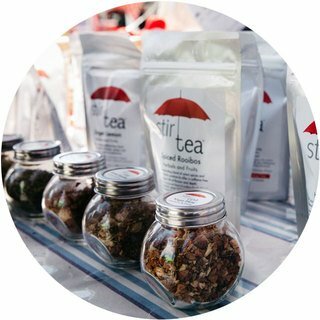 Tea: Our variety packs make a neat gift or if you are unsure what flavours or blends to choose then just contact us for a recommendation. Add a Stir Tea Caddy and special teaspoon, bake a cold tea loaf (or just include the recipe), include a teapot and you have the complete tea gift hamper. 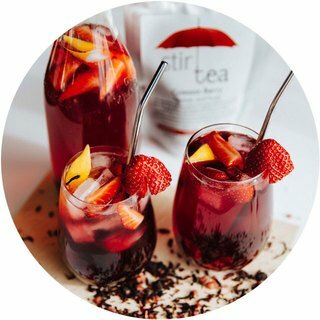 Tea Pot: Our 2 cup glass tea pot is a beautiful addition to anyone’s tea service whether they are an avid tea drinker or just discovering tea. 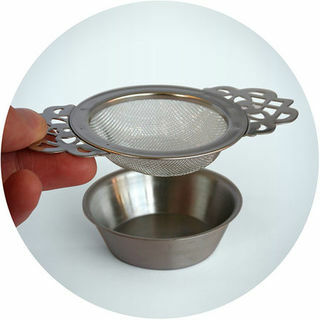 Tea Accessories – choose a piece from our Tea Accessories range. 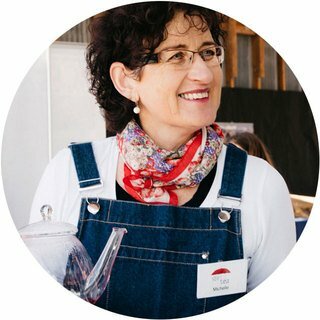 A traditional house warming gift is: something for the pantry(salt), something for the kitchen (oil), something to eat (bread). 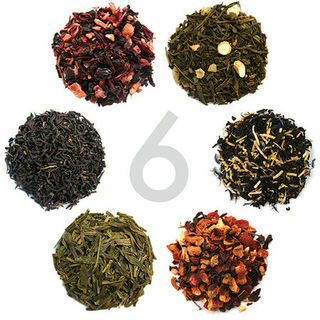 How about a little something for the to drink category (tea). 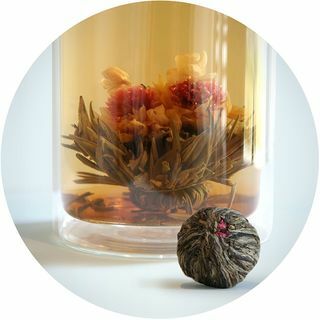 A full list of Tea Accessories and different classes/styles of Stir Tea can also be accessed from the Shop menu. 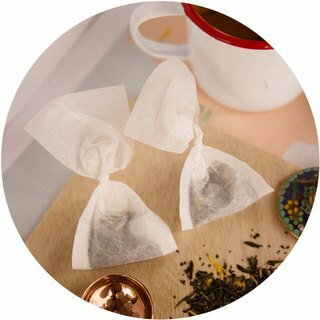 Gift Message: A packet of tea is so light and easy to post. 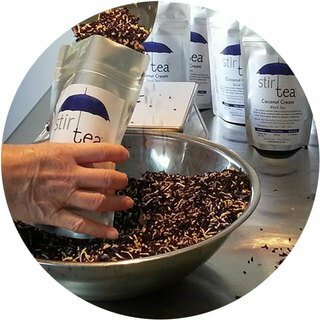 If you are sending tea as a gift to a friend or loved one who is some distance away you may wish to include the following special tea message, originally used in a greeting card, and kindly passed on to us by one of our customers. The gift of tea – perfect in every way.